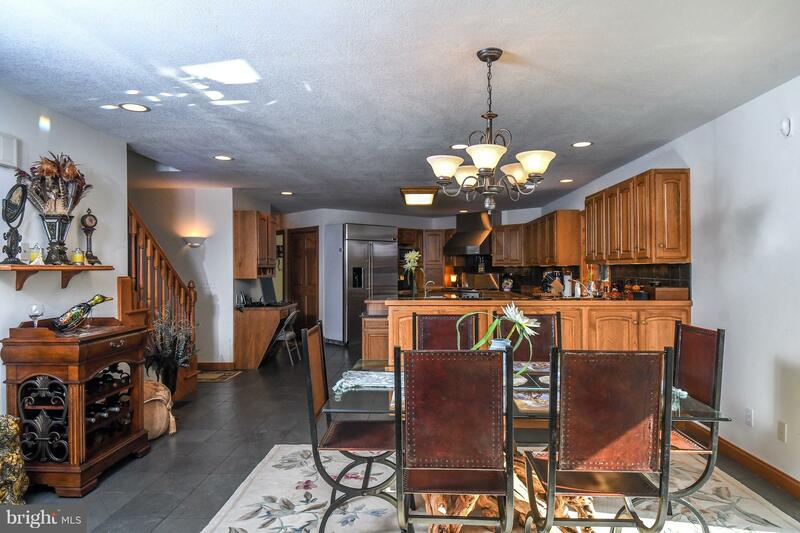 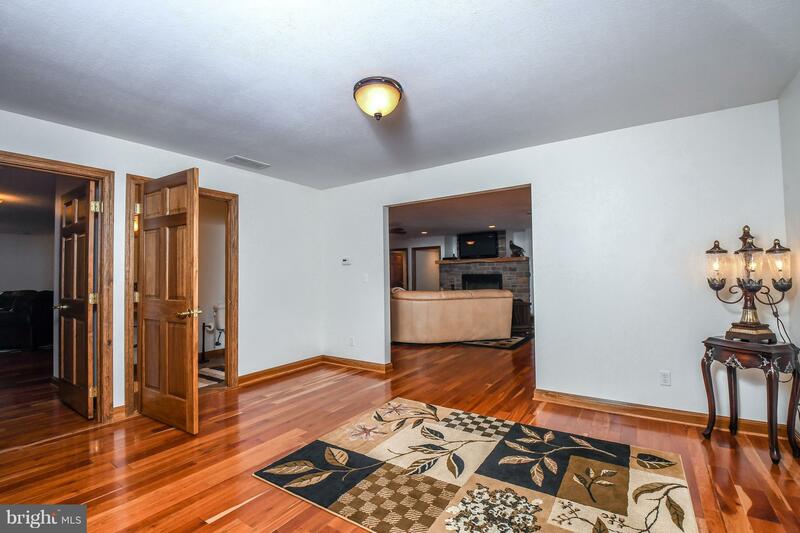 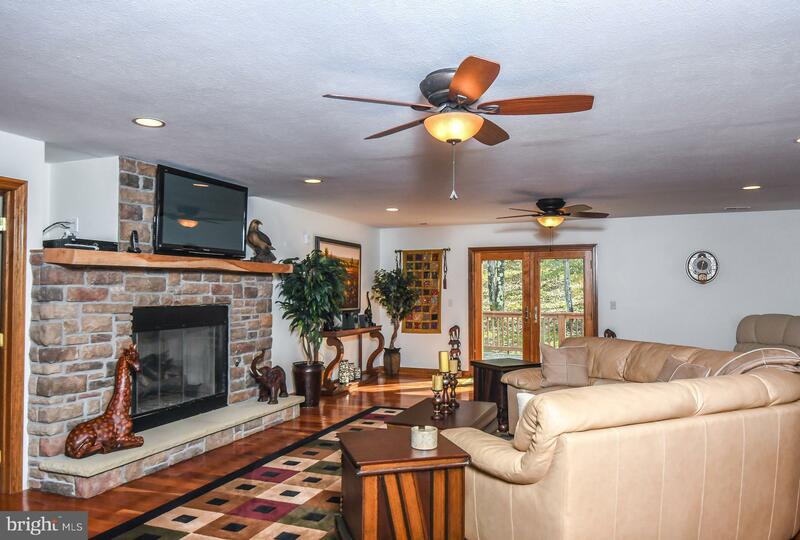 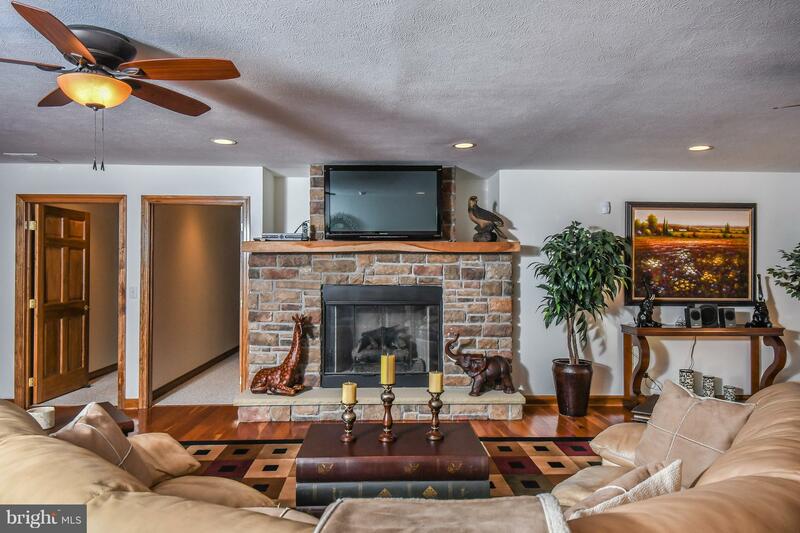 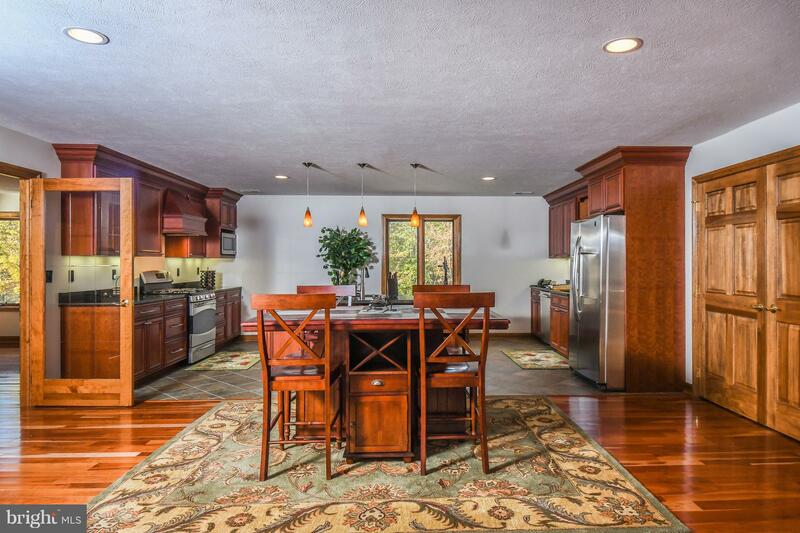 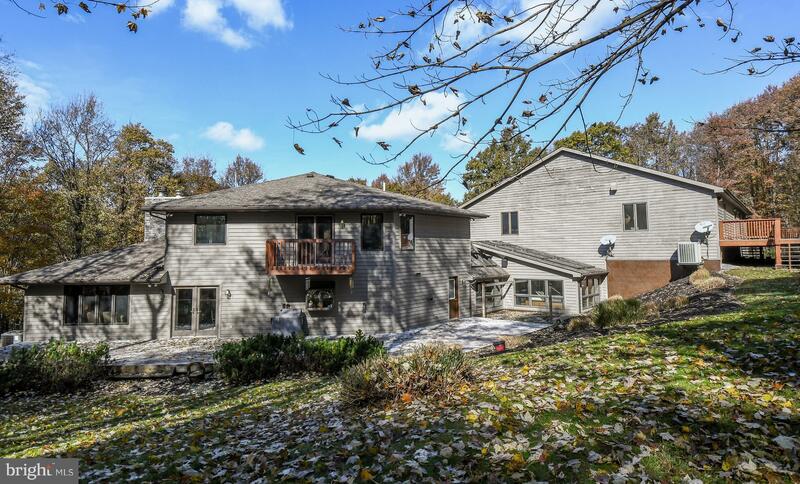 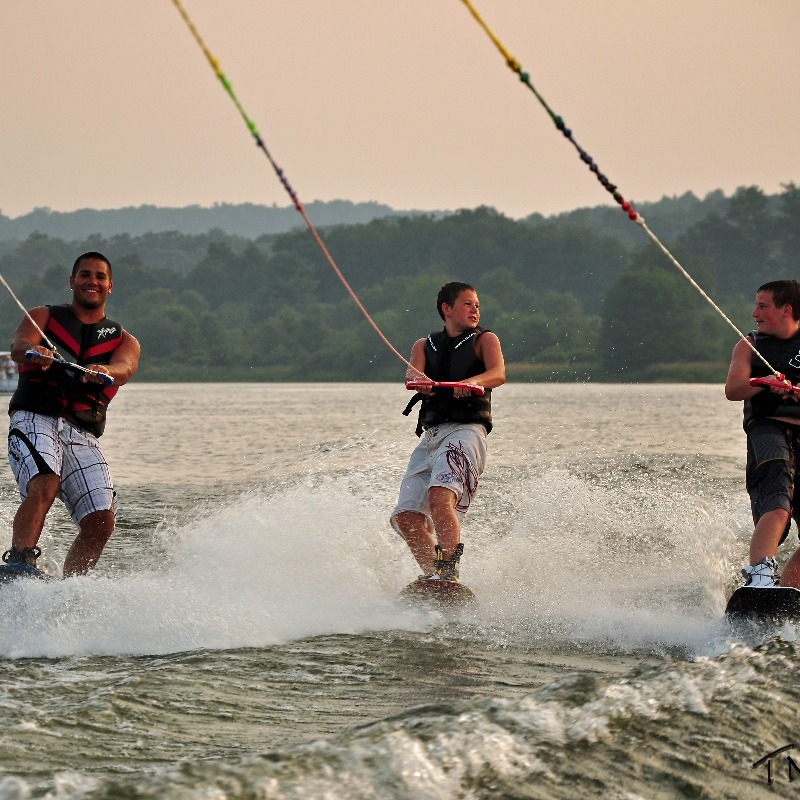 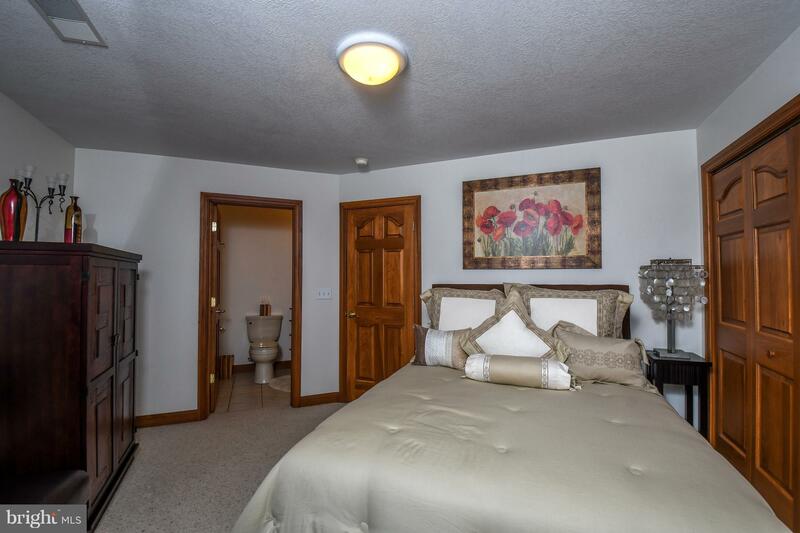 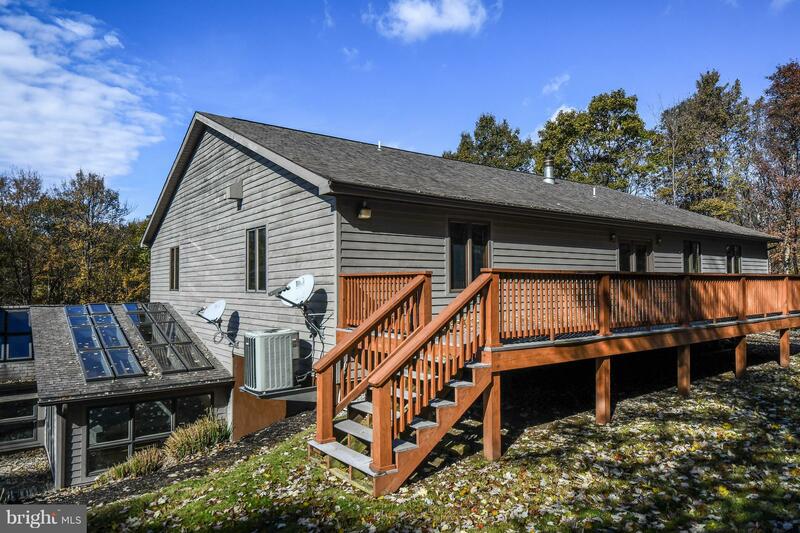 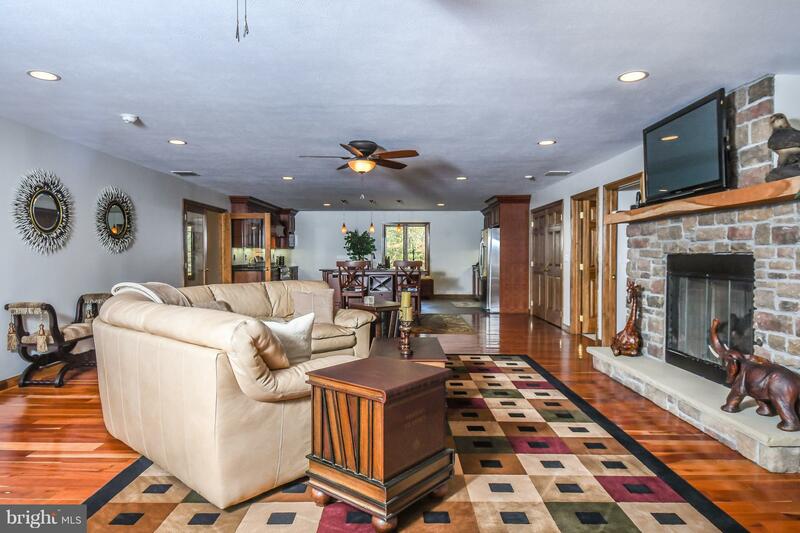 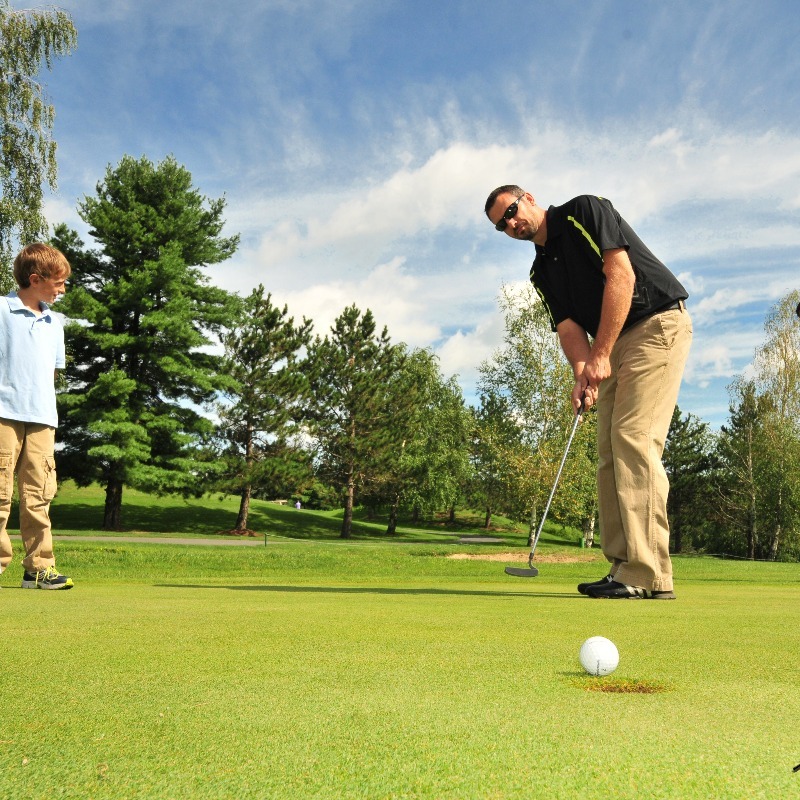 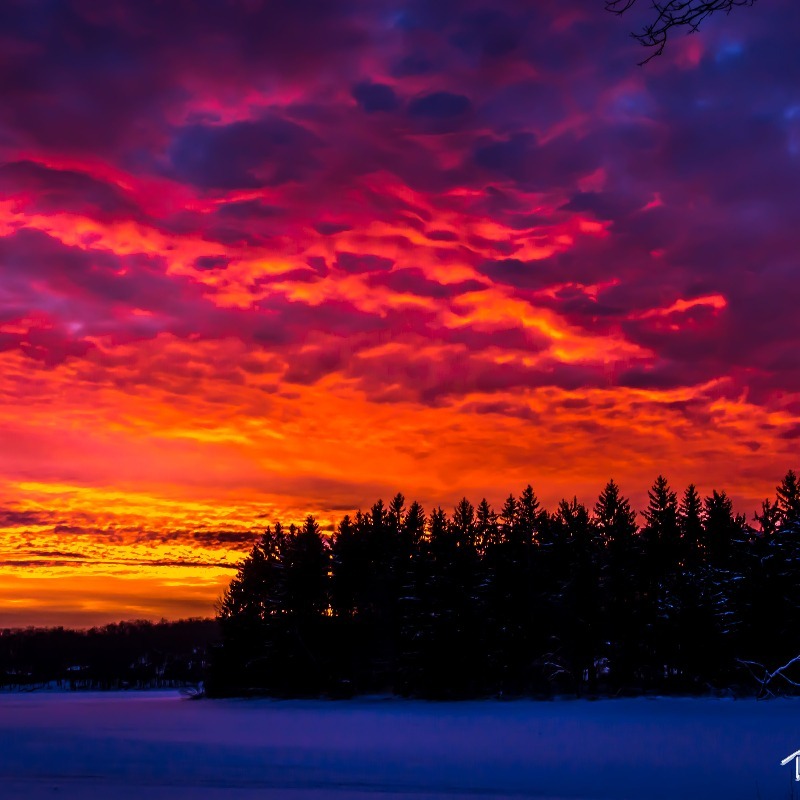 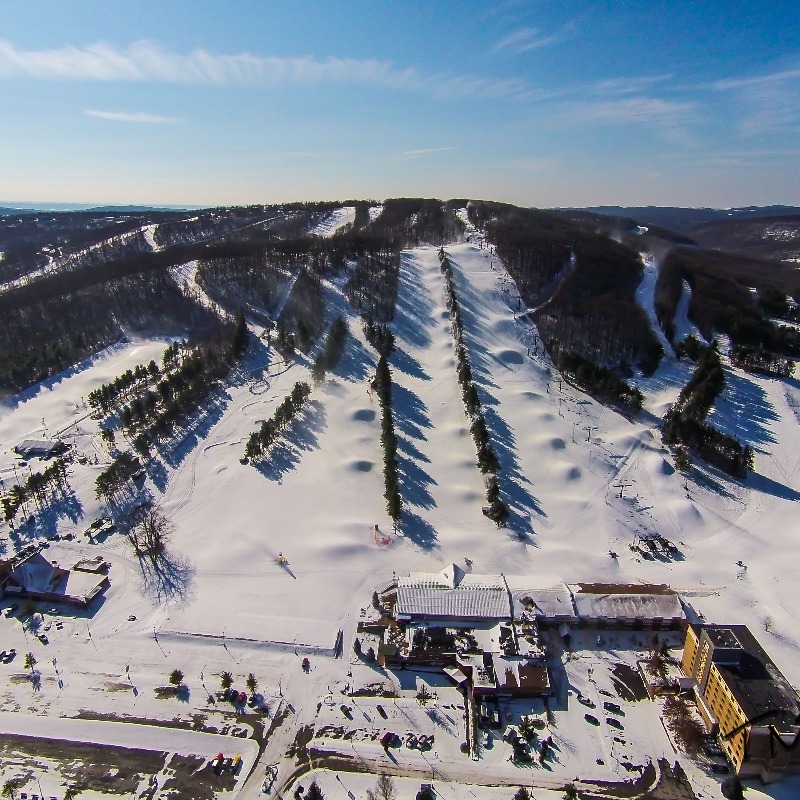 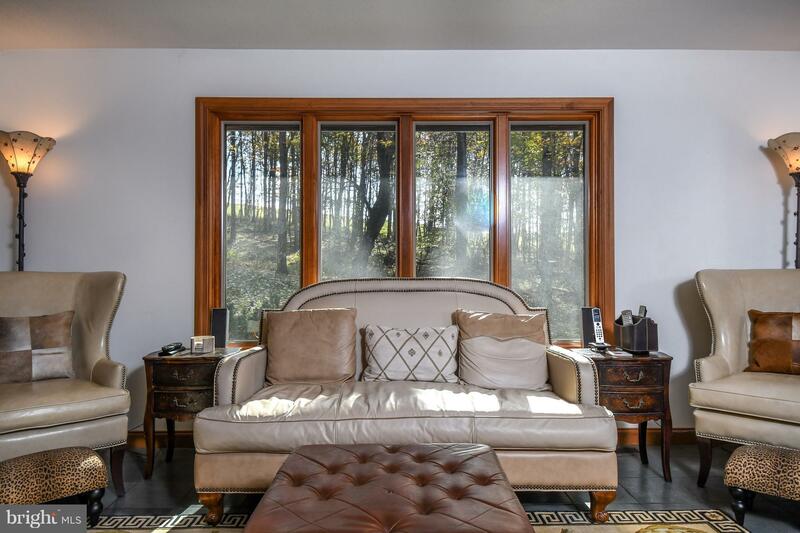 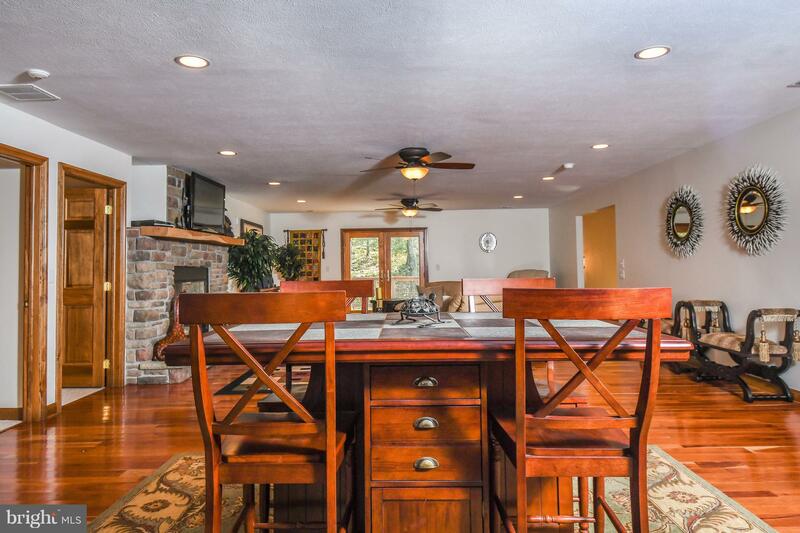 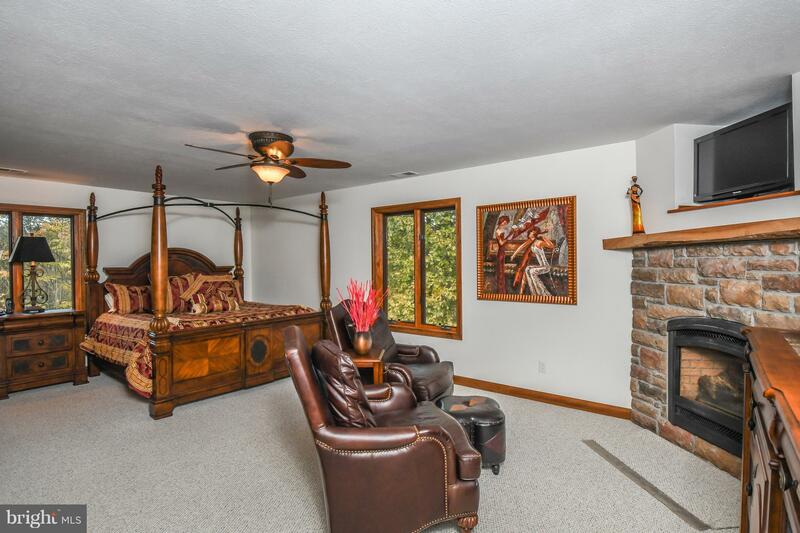 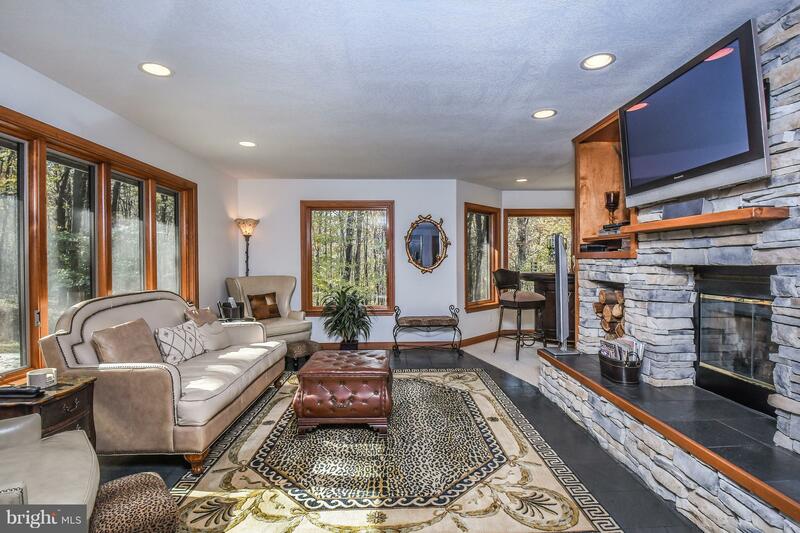 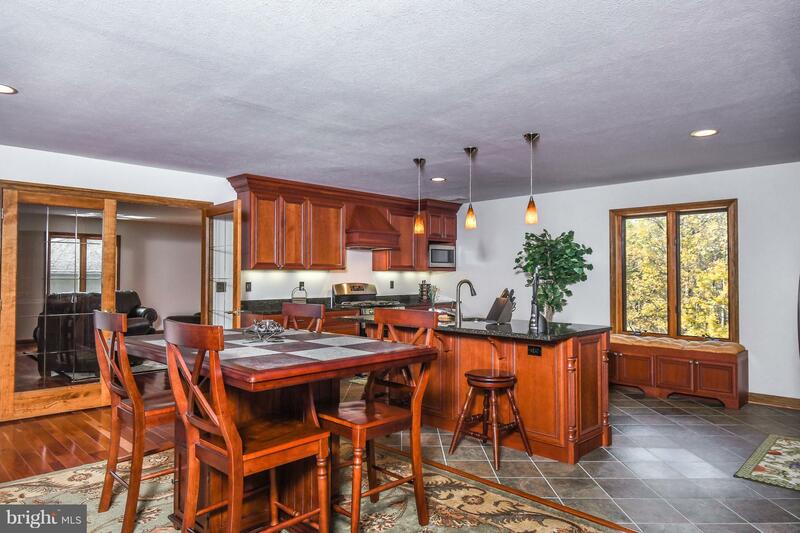 Turnkey home located just 20 minutes to Deep Creek Lake & Nemacolin. 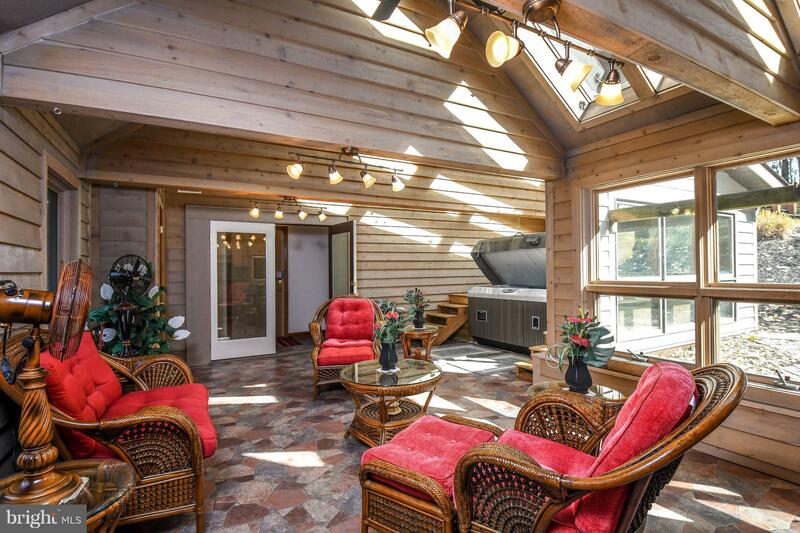 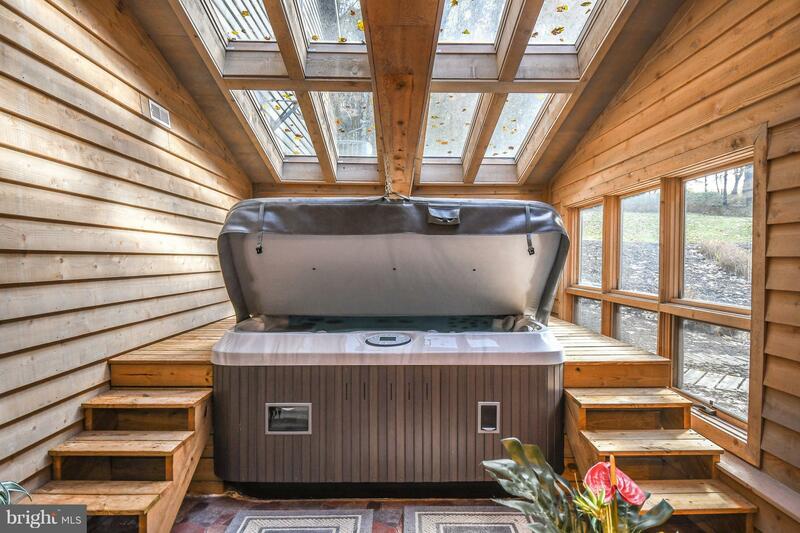 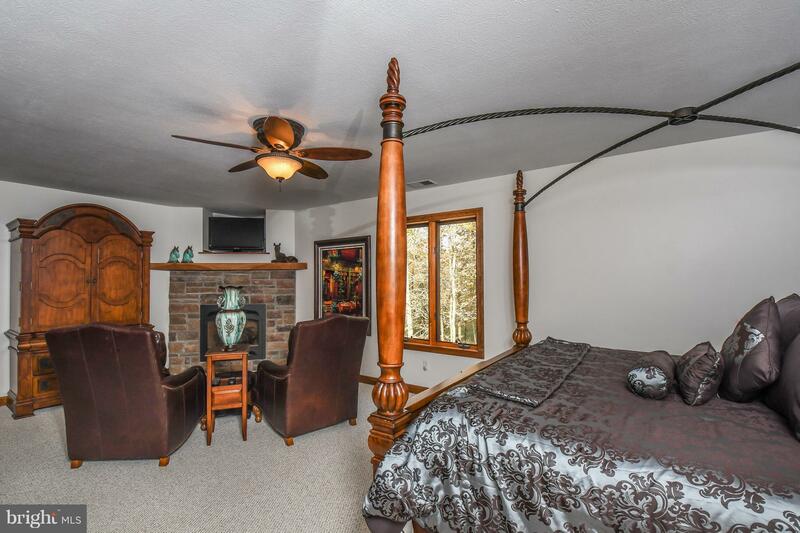 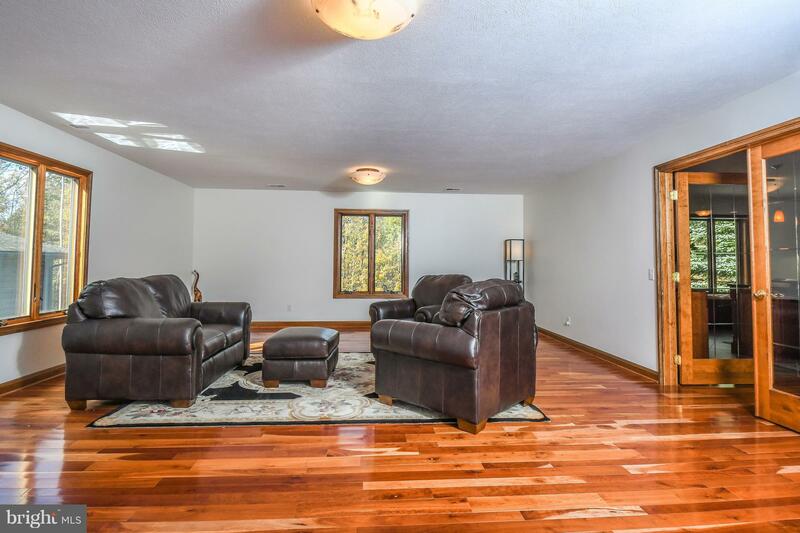 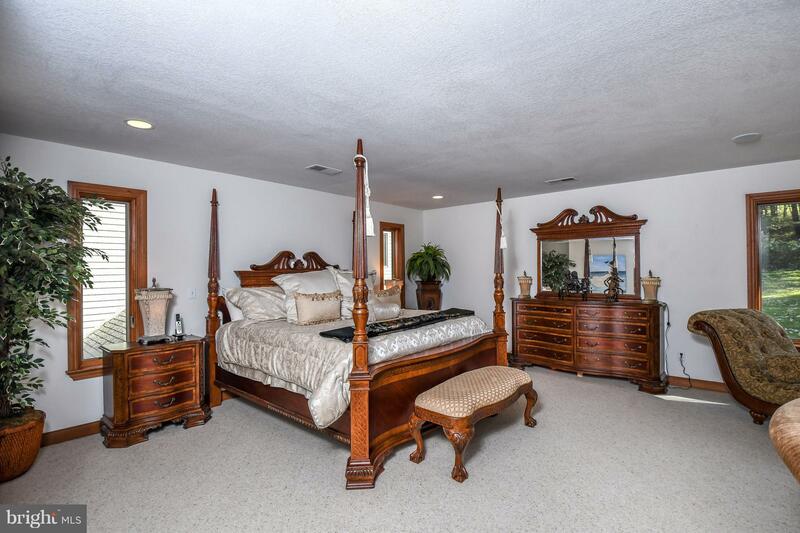 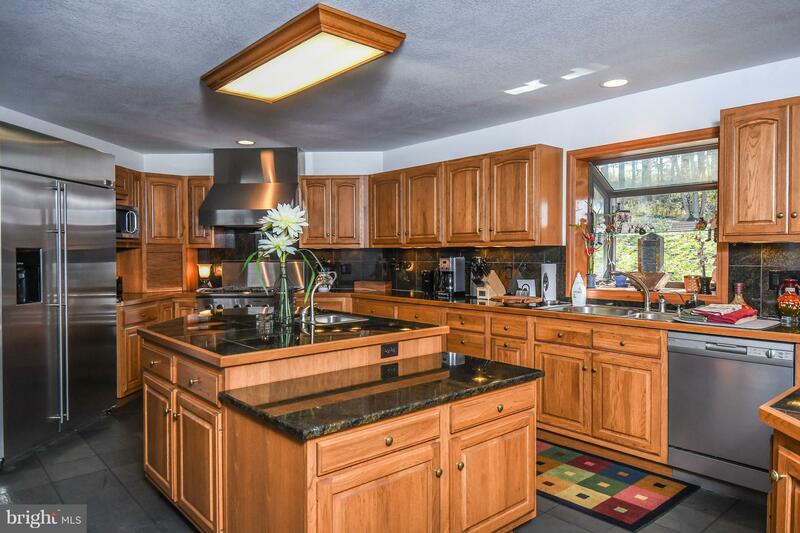 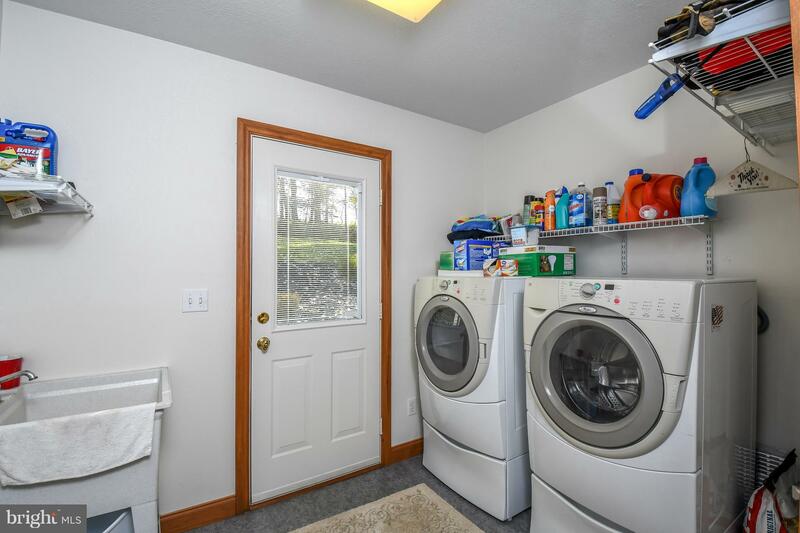 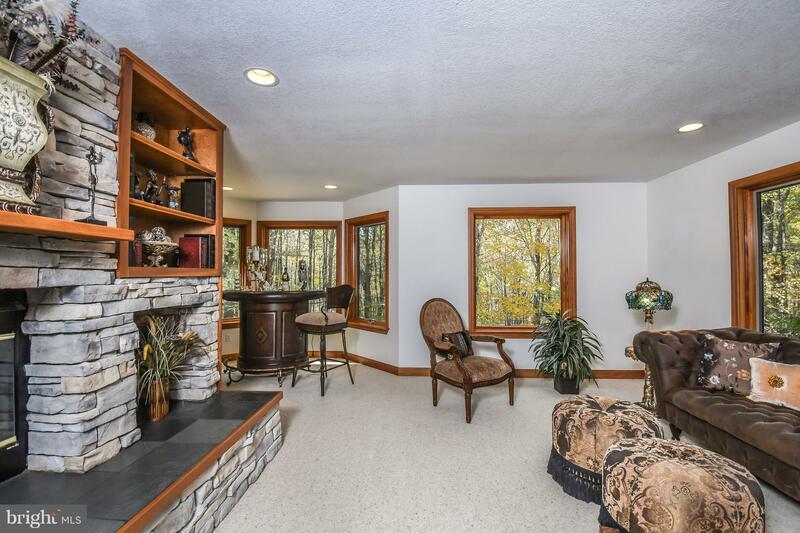 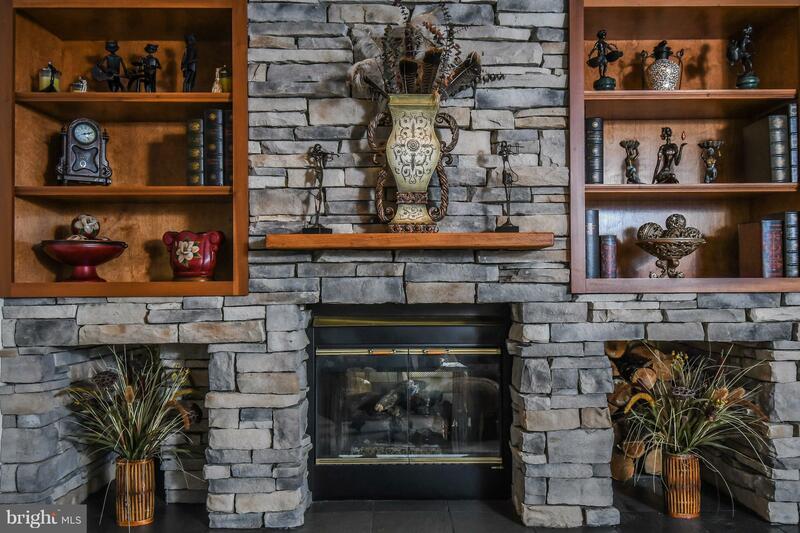 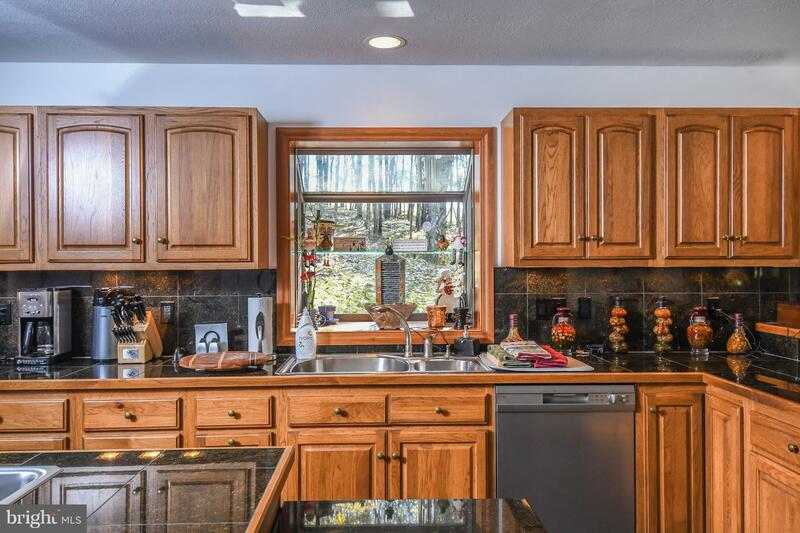 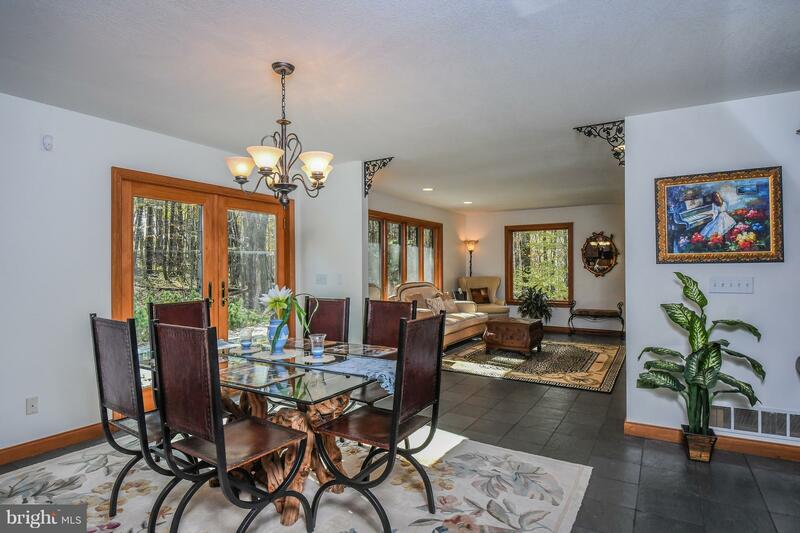 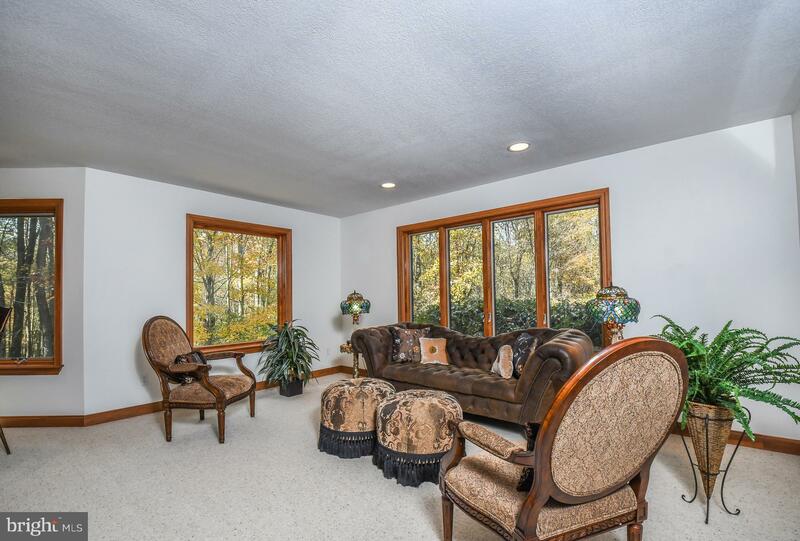 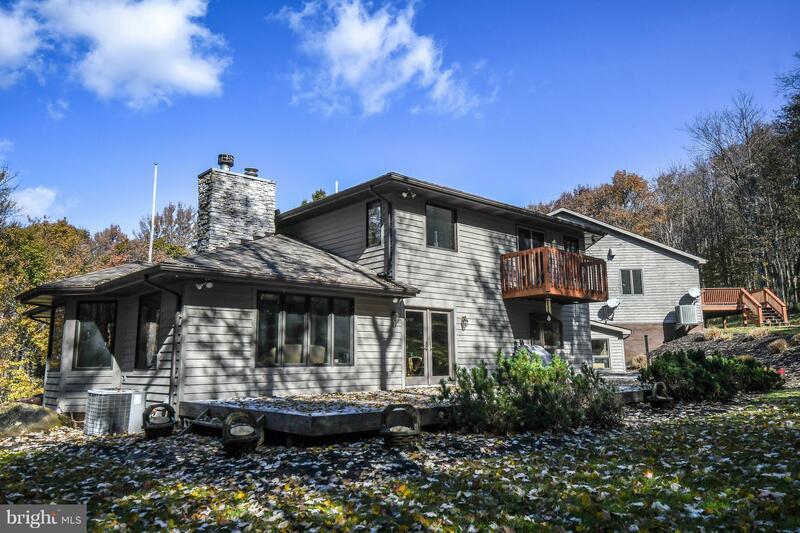 This home can function as two w/2 separate living spaces, two kitchens, 5/6 bedrooms (4 spacious masters), double-sided fireplace and a sunroom w/hot tub & wildlife views. 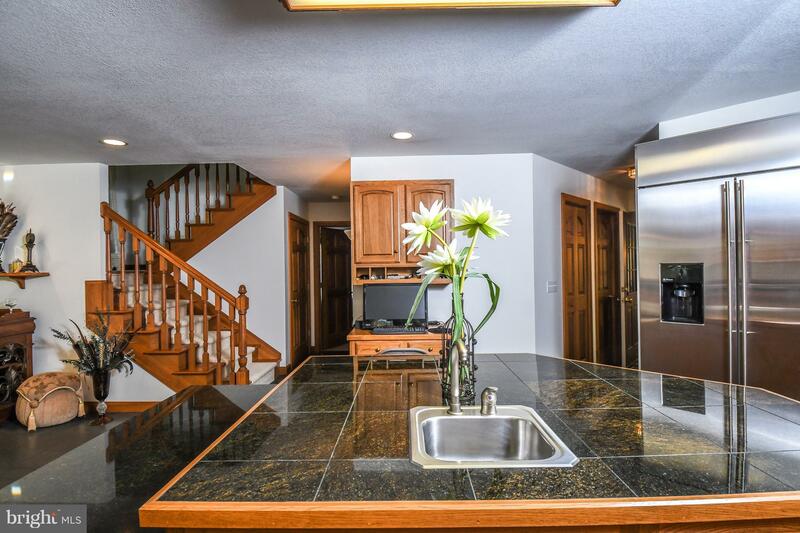 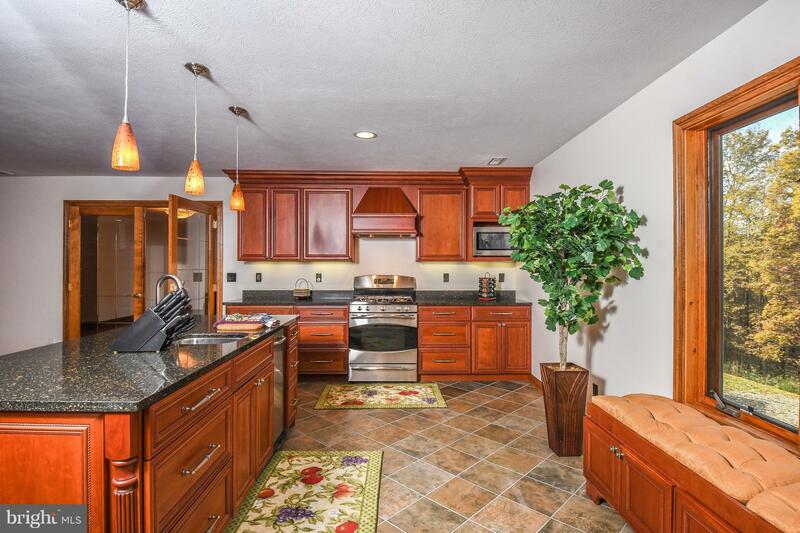 The gourmet kitchen is stunning w/granite tiled tops, gas range, stainless appliances and a walk-in pantry. 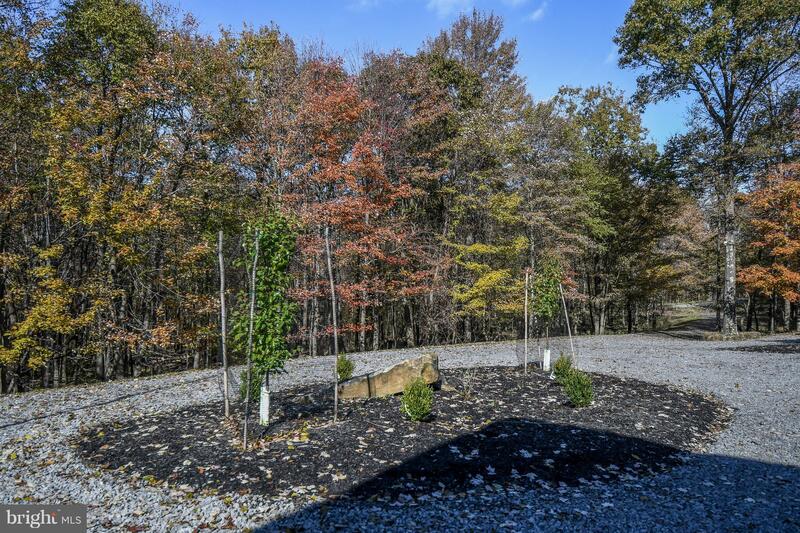 Sitting on 11 acres with an attached 7-car garage!